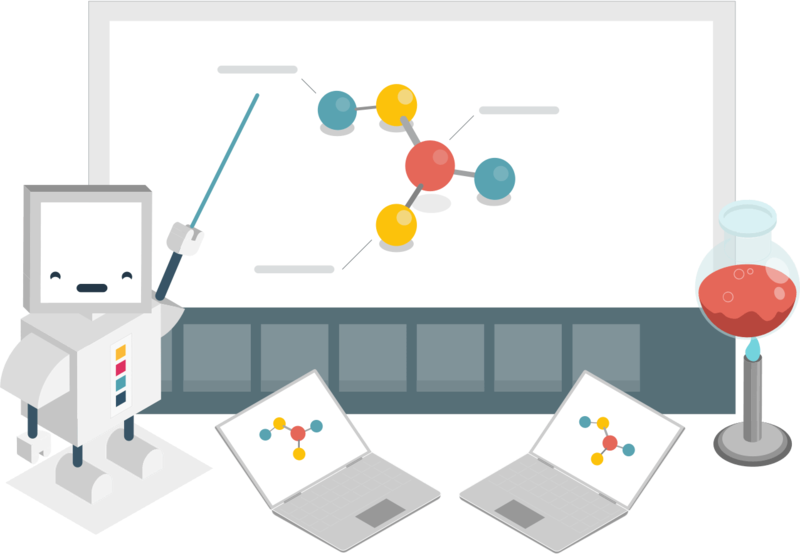 We are redefining how lessons are created & delivered to modern classrooms. 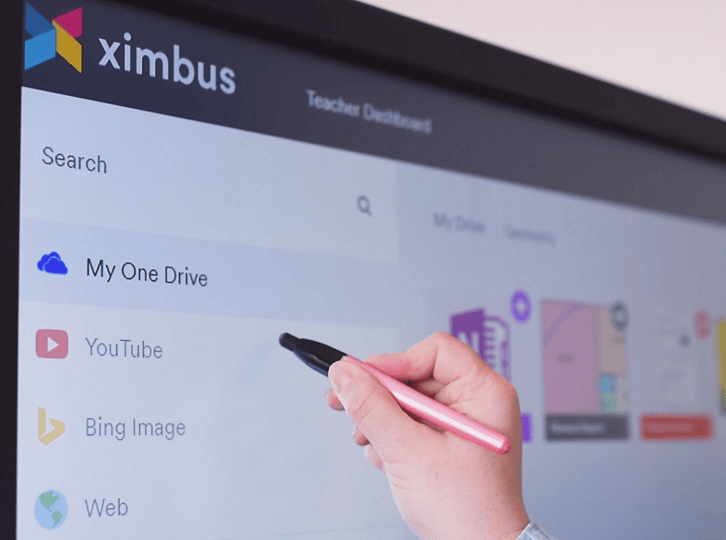 Ximbus is a multimedia teaching app designed for Google and Microsoft Schools. Build multimedia lessons in minutes. 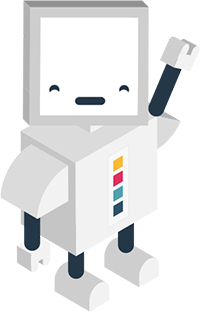 Build lessons quickly & easily using any content displayed in a simple timeline. A world outside PowerPoint: Enrich lessons with the freshest online content. 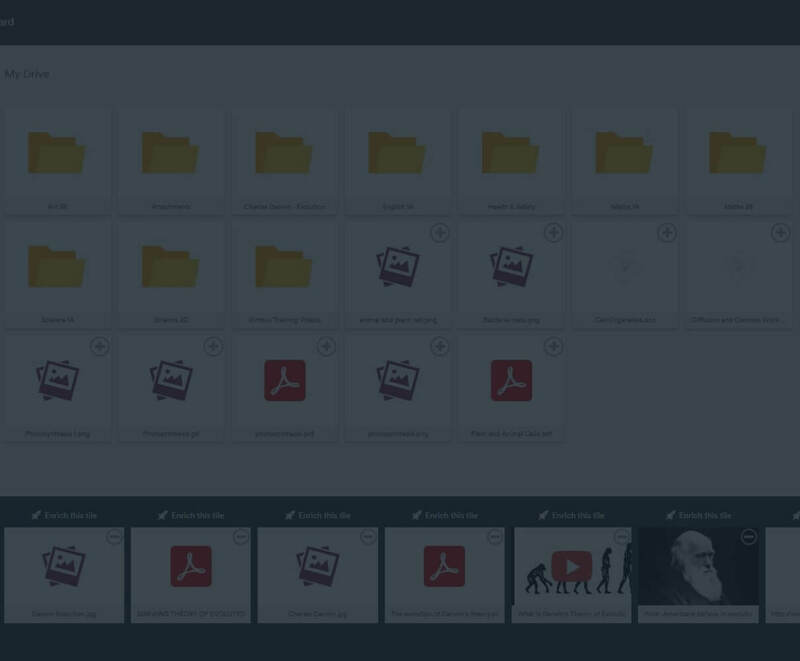 Ximbus works with a wide range of file formats such as file documents, YouTube, Google Drive, Microsoft OneDrive, online image search, website URLs and more! Choose your students and go! Students follow along on their own devices. Move around the classroom & get involved. Our ‘Eyes Up’ and ‘Who’s Away’ tools help you maintain control in the classroom. Annotate, collaborate and poll students in 2 clicks. Make lessons available anytime, anywhere. Students can review lesson content or resources before the class starts. Step by step mode prevents students from skipping through your lesson content. View students answers to questions set during a flipped lesson and how long they spent viewing your lesson content. Monitor students progress, view their usage reports and set controls to make sure they navigate the content in the correct order. Start Your Free 30 Day Trial Just Log in with a Google or Microsoft account & get started.